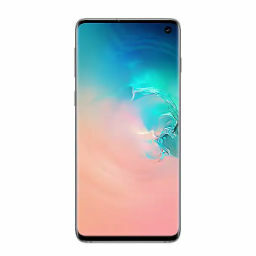 With a little more than two weeks left to its launch, the Samsung Galaxy S10 and S10 Plus are leaking like hot cakes. In stark comparison to December (and even January), live images for the smartphones have suddenly started to surface across multiple sources. 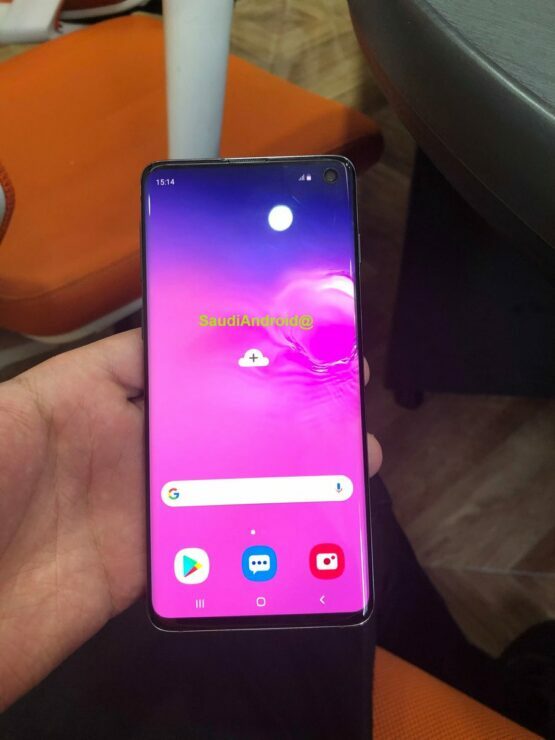 Now we’ve got a leak that displays what just might be final retail versions of the Galaxy S10 and Galaxy S10 Plus. Take a look below for more details. 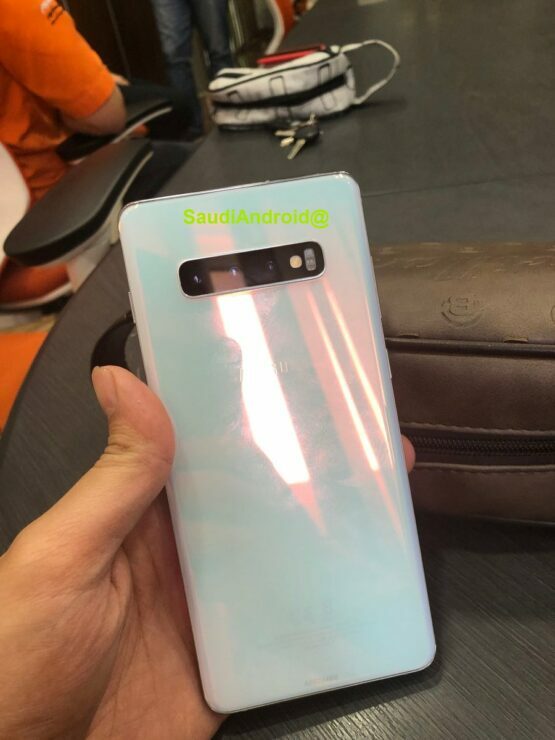 As leaks for the S10 smartphones start to smooth out, the latest round of image leaks for the two devices shows that only the Galaxy S10e will feature a dual rear camera. Following in line with an earlier report that detailed quite a few of both the upcoming S10 smartphones’ camera features. Looks like the differentiating feature between the two smartphones will be their front camera, with both the devices having similar specifications for the rear cameras. 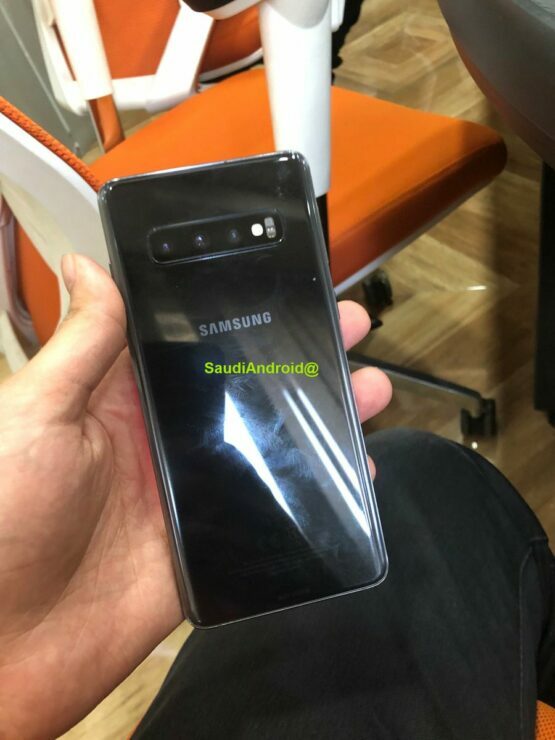 Today’s images have leaked from Saudi Arabia, and they show two of Samsung’s three upcoming smartphones. 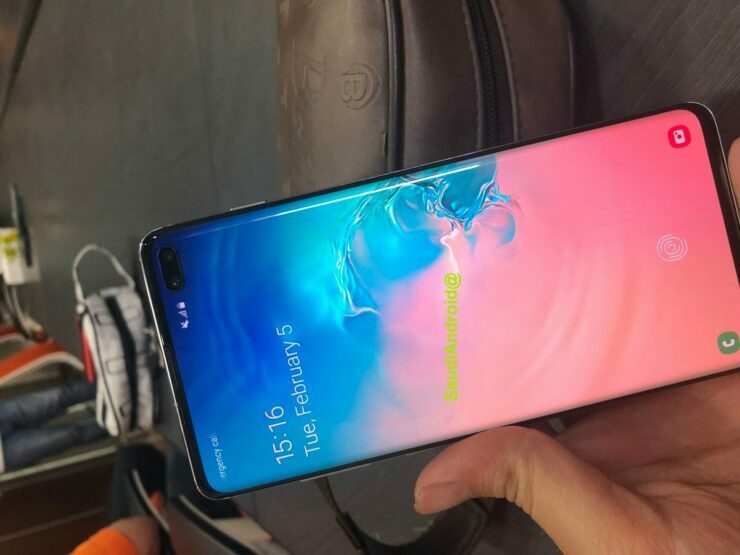 The Galaxy S10 pair has leaked in its full glory with displays that might end up being a bit taller than comfortable. Samsung looks to have finally figured out both of its high-end gadgets. While Note 9 focuses on productivity, the S10 will target a younger generation. Of course, as the images are of low quality, it’s hard to reach a concrete conclusion. In other aesthetical aspects, the S10 and S10 Plus appear fine. Both gadgets have a sleek appearance, that more or less falls in line with aesthetics that first debuted on the iPhone 7. A glass back with a glossy look isn’t new and is a constraint that manufacturers have to adopt if they want to equip high-end gadgets with wireless charging. The days of a metal smartphone seem to be behind us. 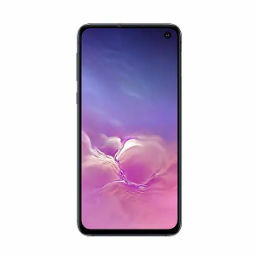 *It’s also interesting to note that earlier live image leaks of the S10 Plus do not show the protrusion.